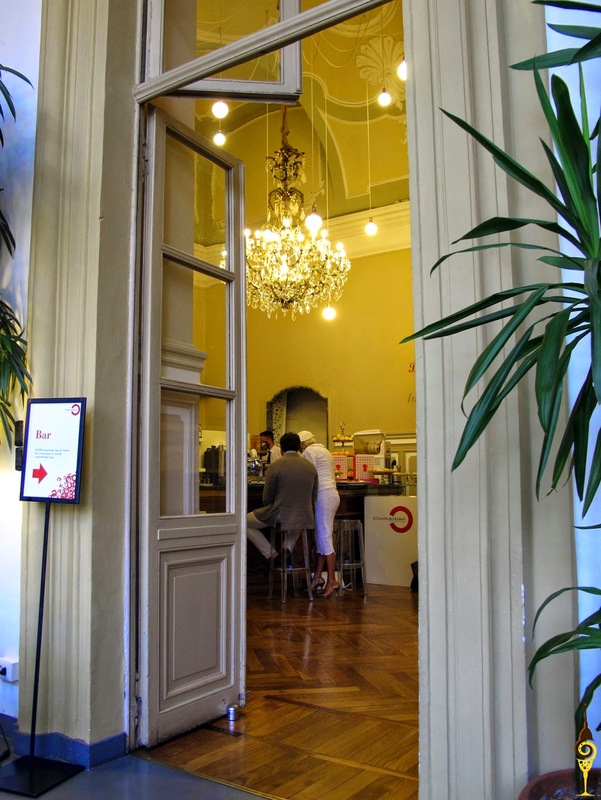 Very quickly we got to our third and last day of Turin Epicurean Capital 2014. The round table facilitatator, Paolo Rigiroli decided to keep up the convivial atmosphere with the aid of the table. This third set of speakers included: famous Italian author Margherita Oggero - naturally a native of Turin, Elena Chesta Schwarz better known as comidademama foodblog, Italiankiwi author Lisa Watson literally married to Turin even though she now resides in Southern France, TV celebrity chef and foodblogger Nicole Cappa, and bloggers Valerie Quintanilla and Darryl Baldwin who both made of Piedmont their new home! As you can see this third round table was funny and very fast paced, all the speakers interacted among each other exchanging their experiences, anecdotes and points of view. With a great sense of humor, Margherita Oggero shared her kindergarten memories when she swapped her lunchbox with Giorgio's, a boy in her class. Their lunchboxes looked the same from the outside, however, Giorgio's mom prepared his with passion. After a first mistake, she smartly managed to accidentally swap her lunchbox with his to enjoy an exceptional lunch. Elena Chesta Schwarz recalled her days as an expat foodie in Amsterdam when strolling with her baby daughter through a very multi-ethnic neighborhood market, flipping through the pages of a herb guide book, asking for small samples to include in her newly created dishes. She also told us how cilantro grew on her thanks to an Indian friend who showed her how to appreciate it and include it in her dishes. Lisa Watson told us about how she realized food had a huge influence in her life when going through her travel journal of her first trip to Italy: all the comments where related to food. Having grown up on a farm in New Zealand and having always had access to fresh food she had always taken it for granted. Her opinion quickly changed when she moved overseas and her appreciation of food also developed. Nicole Cappa admitted she hasn't always been a foodie till she had a revelation at age 12 when she ate at a particular restaurant. Since then she started concocting in the kitchen, harmonizing flavors, aromas and playing with the multicultural culinary traditions of her family. 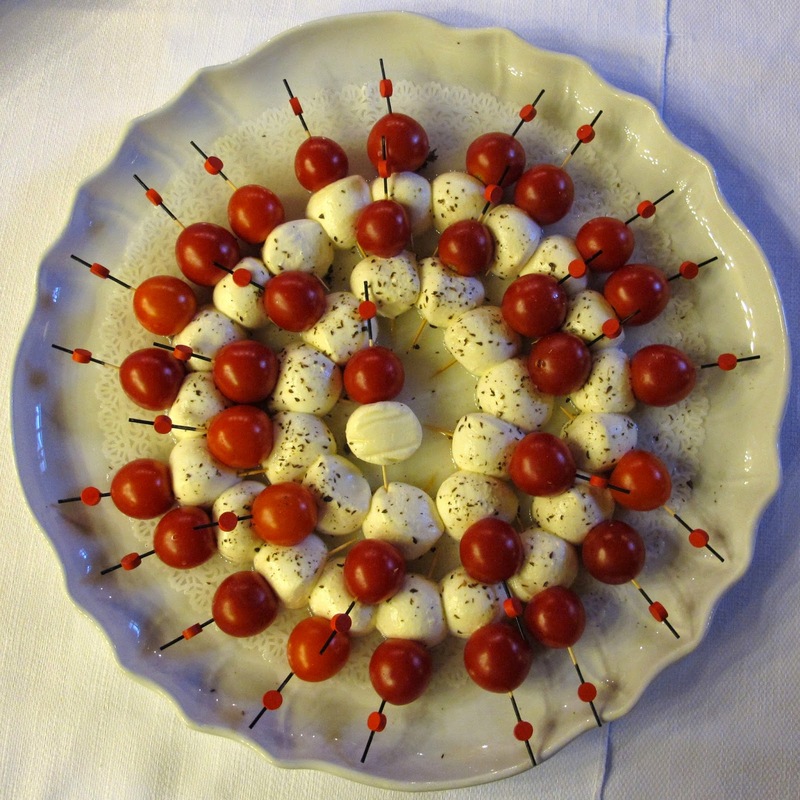 It's in Italy that she learned to appreciate the freshness and unicity of local ingredients and to enhance their flavors in her simple but refined cuisine. Valerie Quintanilla recalled her first impact with the Piedmont specialties: carne cruda all'albese or hand chopped raw beef Albese style. It was her very first trip to Italy and her tour guide tried to encourage a disgusted Valerie to try raw beef. Being a rather brave heart eater, in the end she gave in and tried a mouthful. And ho what a surprise!! Despite her first reluctance, to her very own American surprise, she got quickly seduced by this delicious specialty and finished it all. It was interesting to listen to her change of opinion and how the cut of the beef and the specific kind of meat used in this Piedmontese dish shouldn't be mistaken for any common raw beef which can't be used for this local specialty. Darryl Baldwin shared the reasons that brought him and his family to move to Piedmont after having seen Tuscany: amazing food, exceptional wine and the wonderful landscape. Darryl underlined how the Piedmont winemakers produce amazing wine at all levels and, even small producers have very high standards compared to other regions in Italy and in the world. One thing about food that grew on him, that before moving to Neive, Piedmont, he wan't really aware of, is the seasonality of food. Darryl said that now in Neive, he just can't wait for a new season to start, as it is only then that certain fruit and produce are available. Among his most favorite there are asparagus and truffles and the many dishes that can be made with them. 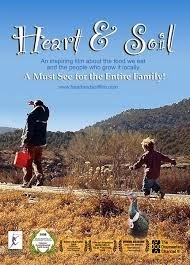 In the afternoon of this third day, Mara LeGrand presented her documentary Heart & Soil about the return to agriculture and sustainable food in the US. She explained what brought her to this film and answered the audience questions. Mara was invited to Turin Epicurean Capital 2014 to give her the opportunity to get to know the Slow Food land, the Unesco vineyards and the Piedmont lifestyle both in the city and in the countryside, where she was hosted by local producers, farmers and winemakers. 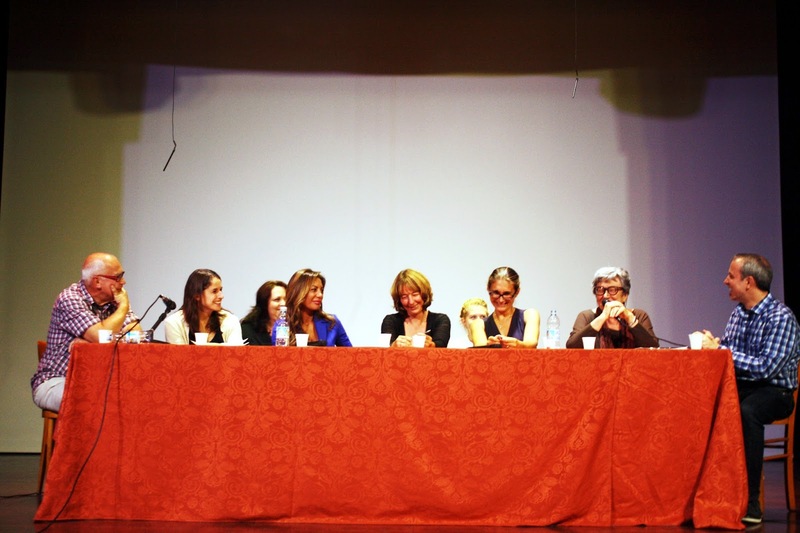 On the wake of Heart & Soil, as the round tables were over, Mara filmed some interviews with Slow Food exponents, producers, beekeepers, mayors, she filmed country landscapes, views and even got the chance to meet with the regional Council member at the Douja D'Or 2014 event in Asti. After the documentary showing, we all walked to the exclusive Circolo dei Lettori where we had our good-bye apericena, in one of the 18th century rooms with chrystal chandeliers hanging from painted ceilings. This apericena was mainly vegetarian and we had a barman all for us! 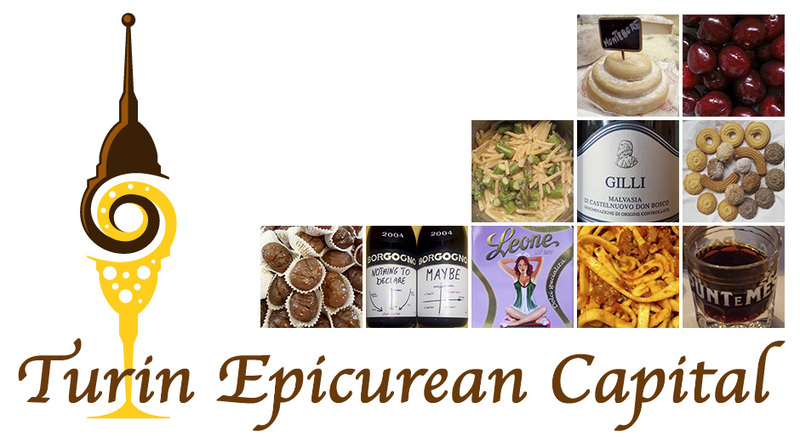 Thanks again to all those who made Turin Epicurean 2014 possible, our gracious speakers and supporting families and friends. Needless to tell you, we are already at work at the 2015 edition, so stay tuned and spread the word!